In 2019, Samsung should launch its new smartphone with a screen that can bend according to the user’s needs. The upcoming foldable smartphone, dubbed Samsung X, will boast three displays. The most interesting new feature is the screen, which will be able to bend according to the user’s needs during the day turning the smartphone into a tablet and vice-versa. 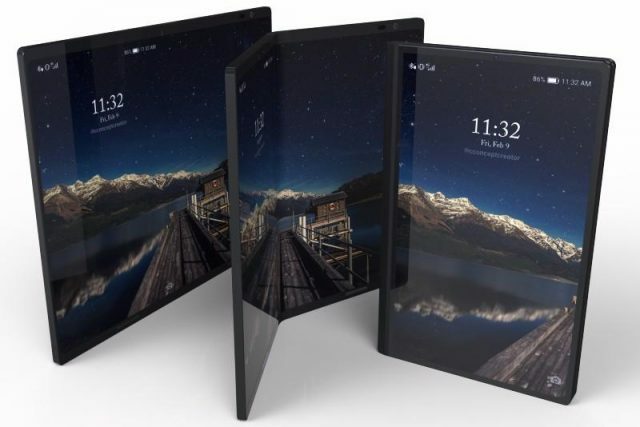 The latest goal of smartphone manufacturers is to come out with a foldable smartphone. The technology to implements such a bendable display was for a long time under development by Samsung, as well as by other producers. 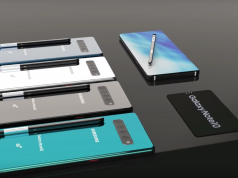 However, it seems that Samsung remastered its initial ideas to design one big foldable smartphone and will release a device with three displays which can be folded in order to transform the smartphone into a tablet when is needed. 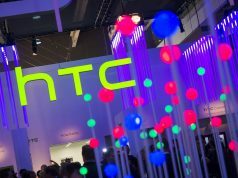 All the details are not yet known but it seems that the Galaxy X will be produced in 2019. According to the publishers from The Bell, the upcoming foldable smartphone will have three OLED displays, which can be closed or reopened, turning your smartphone into a tablet and vice-versa. The dimensions are not yet known for sure but according to the sources, the upcoming foldable smartphone should have two 3.5-inch OLED displays on the front, which can be unfolded to form a 7-inch tablet. 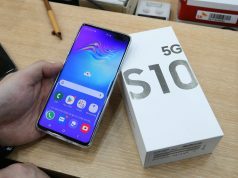 In addition, a third 3.5-inch display should be installed on the back of the device, and this will allow users to use the smartphone when the tablet functionality is not required. The launch of this new Samsung X foldable smartphone seems to be a response to rumors that Apple is working on a new touchless iPhone, where the commands can be sent without needing to touch the device. However, Samsung X is planned for a 2019 release.